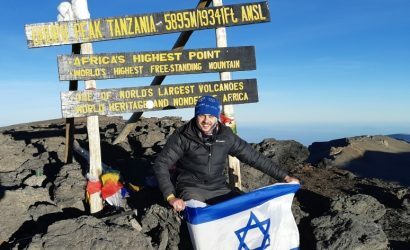 Meet and Transfer from Kilimanjaro Airport. Transfer to Arusha for Lunch at Coffee Lodge. Then start afternoon coffee tours in coffee plantation and taste the cup of coffee. After breakfast, with picnic lunch boxes depart to Lake Manyara for wildlife viewing tours/game drives. Then have meals and overnight at NSYA LUXURY TENTED CAMP and LODGE. After breakfast drive to Serengeti National Park via Olduvai Gorge. Game drive en-route proceed with the Game drive till evening where by you will drive to LUXURY TENTED CAMP OR LODGE for the dinner and overnight. After breakfast, take the lunch boxes and drive to the Serengeti Plains for a full day Game drive. Picnic lunch in the park, proceed with the Game drive till evening where by you will drive back to the LUXURY TENTED CAMP or LODGE for the dinner and overnight. Morning Game drives into the Serengeti plains, then back to then back to the campsite for lunch. After lunch drive to Ngorongoro Crater via Olduvai George. Have dinner and overnight at NGORONGORO WILDLIFE LODGE on the rim of the Crater. After an early breakfast, you will take your lunch boxes and Descend at about 2,000 ft into the Crater floor for the Crater Tour, picnic lunch in the park. 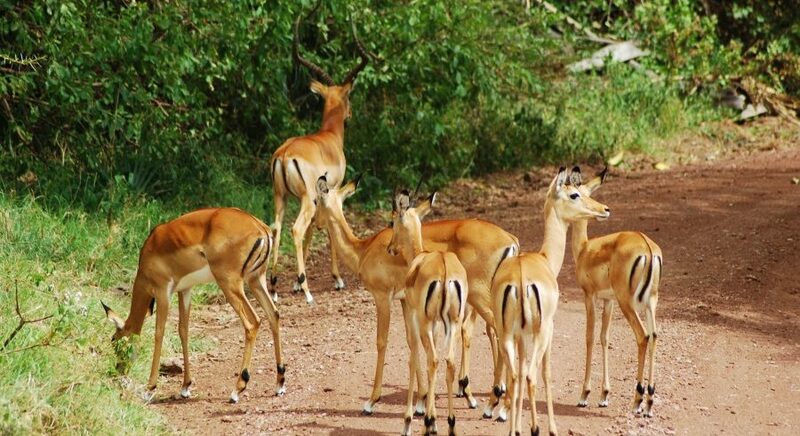 Proceed with the Game drive till evening where by you will ascend and after lunch you will ascend and Drive to Tarangire national park for Overnight. 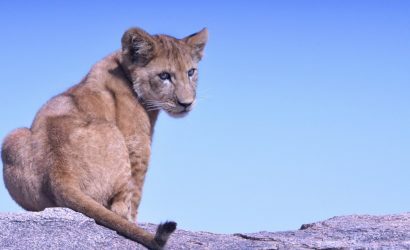 Tarangire National Park covers approximately 2600 square kilometers and, in the dry season, is second only to Ngorongoro Crater Conservation Area in concentrations of wildlife. 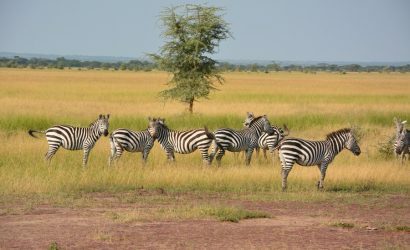 Tarangire lies to the south of the large, open grass plains of southern Maasailand, and derives its name from the Tarangire River, which provides permanent water for wildlife in the area. 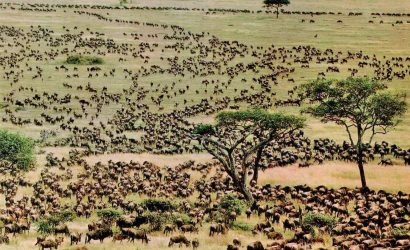 The park is spectacular in the dry season when many of the migratory wildlife species come back to the permanent waters of Tarangire River. 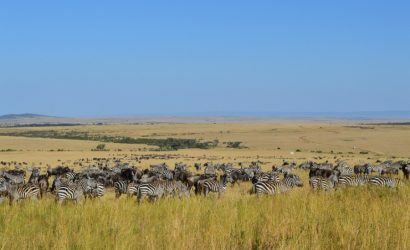 Huge herds of wildebeest, zebras, elephants, eland and oryx gather to stay in Tarangire until the onset of the rains when they migrate again to good grazing areas. 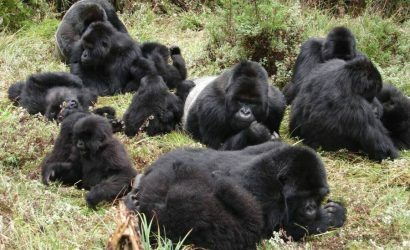 Do more game drives and drive back to Moshi for overnight at the Hotel.